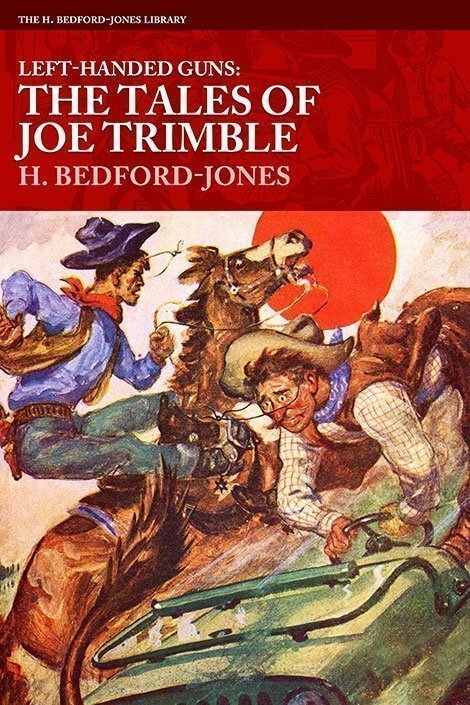 Sleepy Sandoval County is where you’ll find Joe Trimble: drunken towney ex-newspaper publisher, currently out of work for the duration the World War. 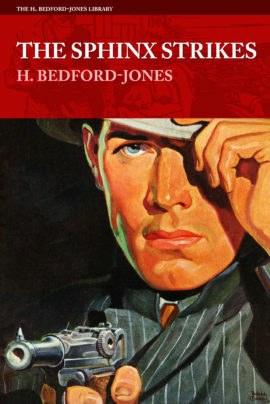 But that doesn’t mean Joe Trimble is resting on his laurels as he finds himself in the midst of German spies, lost goldmines, badlands rustling, and even the disappearance of his own brother! 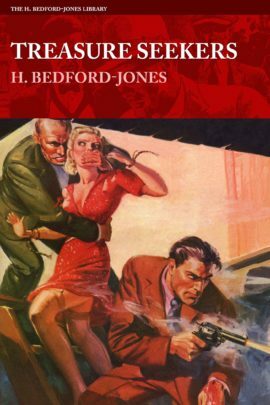 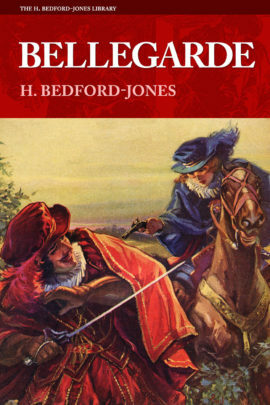 A lost classic from The King of the Pulps, author H. Bedford-Jones. 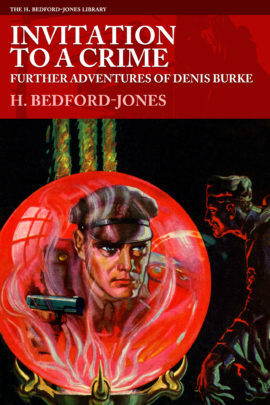 Never before reprinted, this complete series is fondly compared to Bedford-Jones’ earlier “Pinky Jenkins” series.